Sarah, an inspiration to all. She came to us, as our first ever adaptive athlete – but never once has she let that stop her motivation to continue learning. She flies under the radar, asking for pointers when she needs them, and responds to feedback better then any of us! 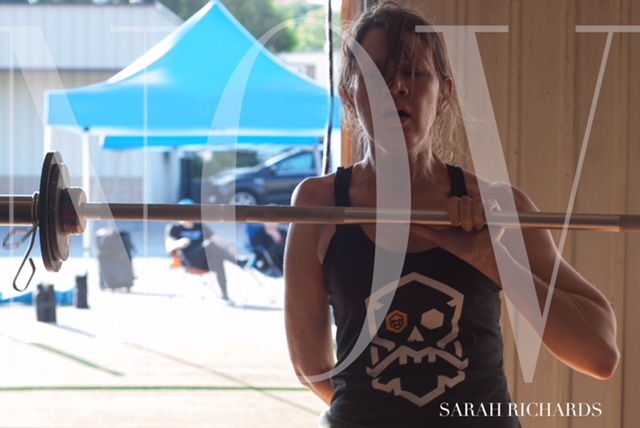 She does research on her own, to make sure any component of any WOD will not limit her ability to get in a good sweat. She attends all advancement classes, continuing her advancement in CrossFit whenever she can. Not only is she an inspiration in the box, but outside as well. Her ability to try and view each day with a positive outlook is unmatched. She doesn’t let anything in life slow her down, she’s a firecracker and we are BLESSED to call her a part of our crew! We love you Sarah!